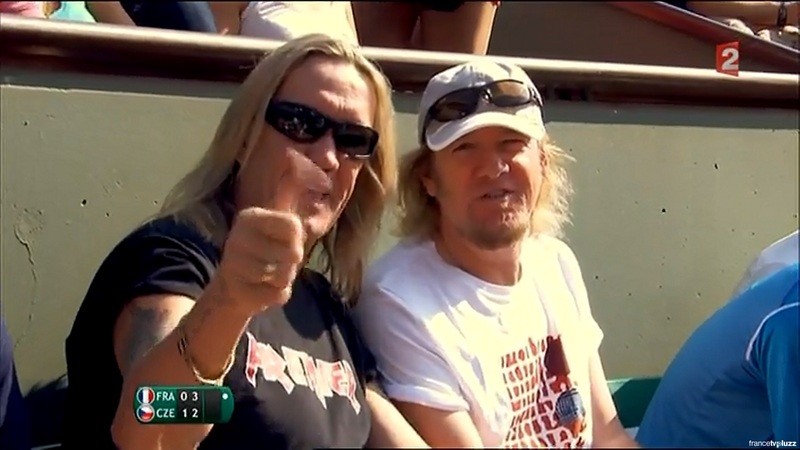 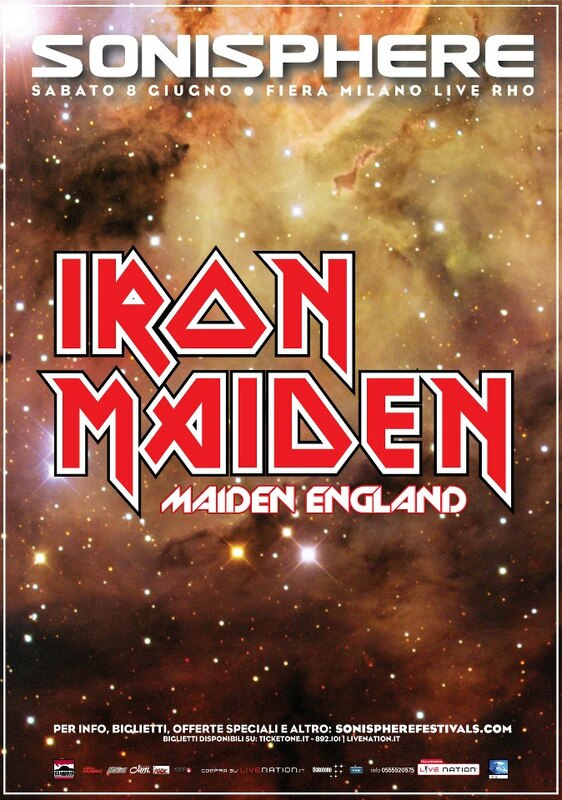 Maiden at work on new album? 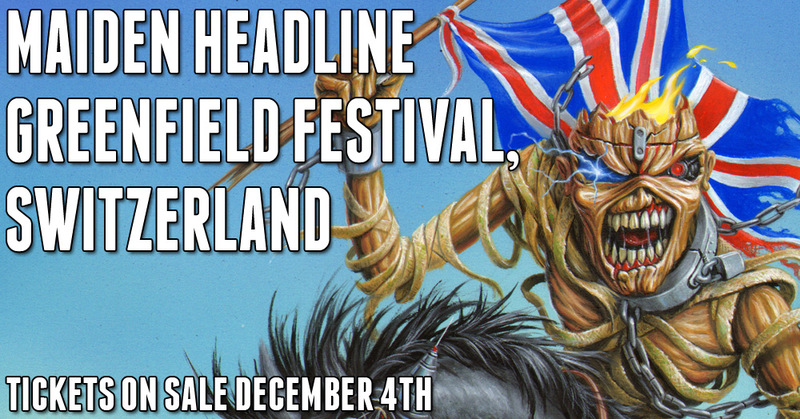 Although not yet visible on the main site, this banner for Greenfield Festival in Switzerland surfaced on IronMaiden.com tonight. 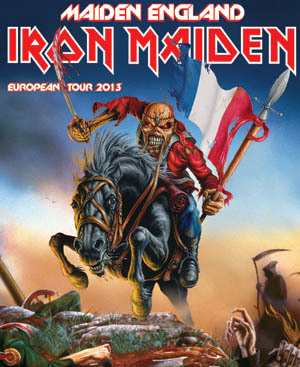 Hellfest has also officially been confirmed by Iron Maiden. 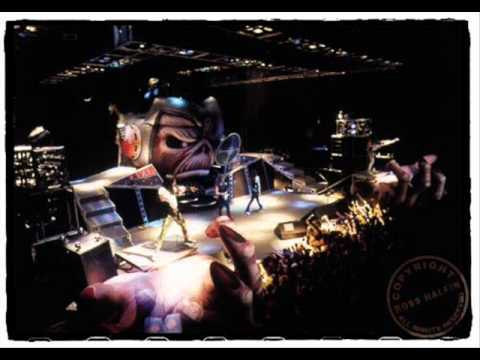 Sonisphere in Italy and France is on! 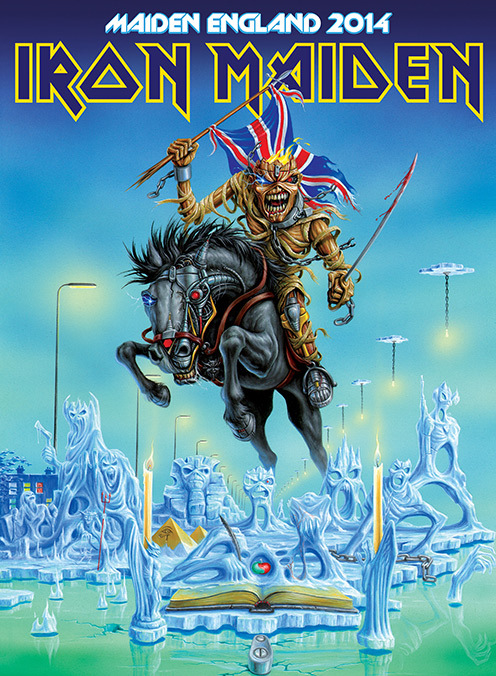 As rumored on this site yesterday, Iron Maiden are confirmed to bring their cavalry to Paris for yet another gig at the legendary Bercy arena.